Now for something completely different. Or as Unwritten Pages principal Frederic Epe wrote me, 'I think you will find both the music and theme went a 180 degrees since Noah.' 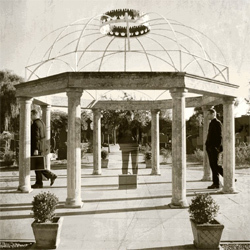 Noah was a massive project, a two disc epic of sci-fi melodic progressive rock. So then, what is Fringe Kitchen? After several spins, I'm not quite sure. 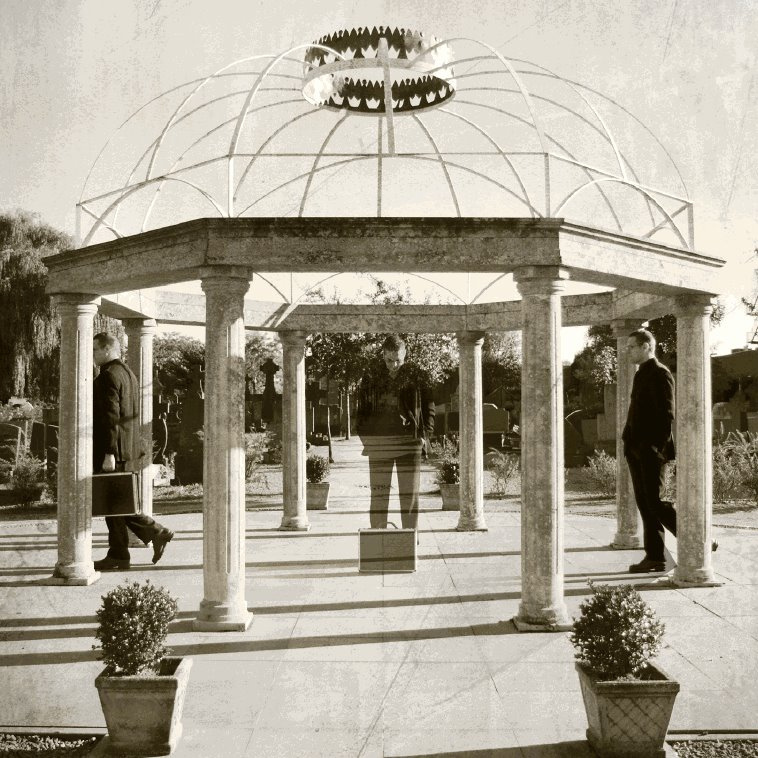 Unwritten Pages: an image from the CD package, very Pink Floyd-ish. Generally, for the sake of ambiguity, it's largely progressive metal. It's definitely a departure from its predecessor. It's heavier, sometimes with some crushing riffage. But not harsh like modern metal. It also has a dark feeling, something between introspection and midnight. Yet many songs have moments of lightness, a softness juxtaposed against both the heaviness and moodiness. Wasted Land has both this, and not, at least against something like Asylum Tragedy. Wasted Land is friendly and melancholy in the same breath. Then songs like Intoxicating Sweets and Kaleidemote have an underlying infectiousness, almost a rock groove, in their arrangements. Listen carefully as you may miss it. Sometimes Fringe Kitchen reminds me of a strange mash up of Porcupine Tree, Pain of Salvation, a little Evergrey, and a touch of Pink Floyd. Get your head around that. Yet, as I said, I'm not entirely sure what's here, and perhaps that's a good thing for a prog band to hear. 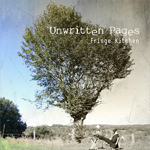 Unwritten Pages has certainly made their own paradigm shift in Fringe Kitchen. That only suggests more creativity and increasing maturity. Much like the previous Noah, this work presents the best attributes of challenge and entertainment for the prog listener. Thankfully, there's only one disc, at least this time. Recommended. With Fringe Kitchen, Unwritten Pages turns in a different direction, one of challenging, heavier, progressive metal with darker feel.